Shelley did a bit of running at primary school and then again in cross country at secondary school (which at the time she hated), but it was only a few years ago did she start taking an interest more seriously after initially starting to work out on the Wii fit which then led on to deciding to run initially on her own (slowly building to 2 miles) before being recommended to come along to a RRC club night in May 2013. 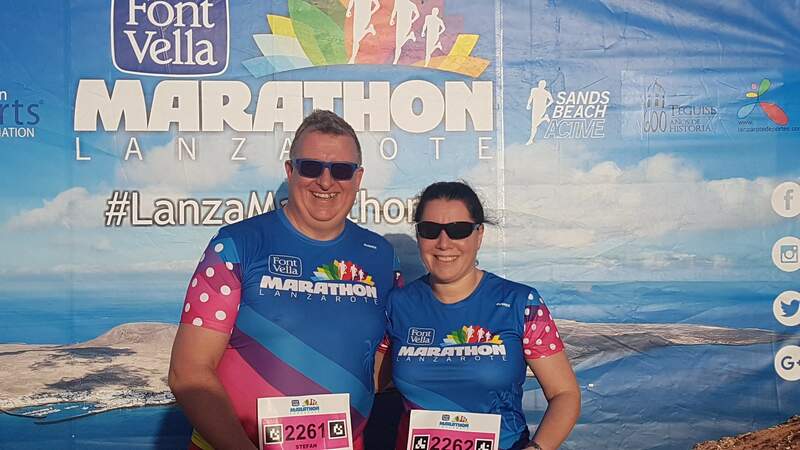 Shelley got “the bug” and entered a few small races including the charity HARP 24 two years running which she personally managed up to 5 laps of the 4.5 mile cross country course at the team event over the space of 24hrs. 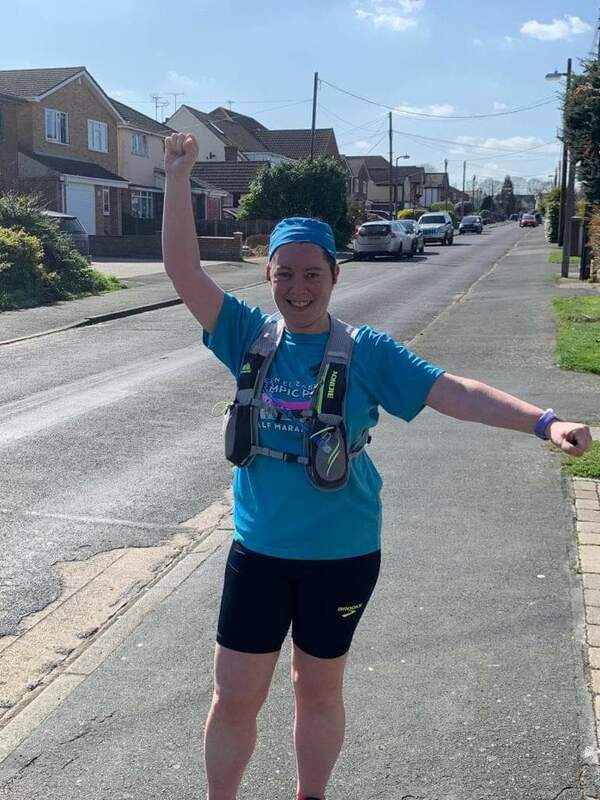 This wasn’t enough and she then decided to take her distance running further and to push herself by entering and completing the 2017 Royal London Parks Half Marathon. dedication to her training and every few weeks saw her posting a new photo with a new medal around her neck. 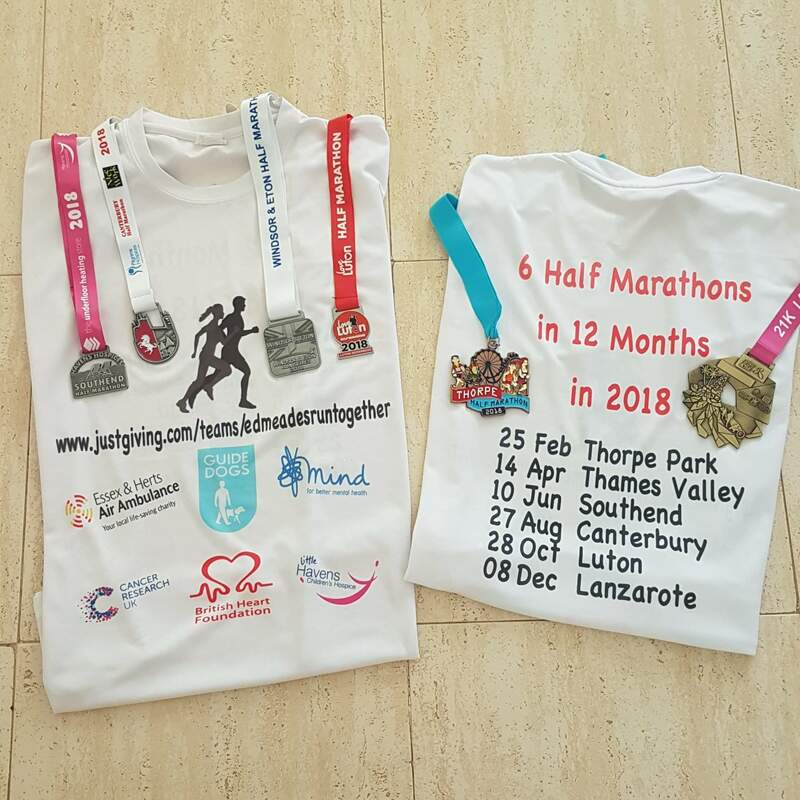 Well what about this year?….. Well… a full marathon!!! 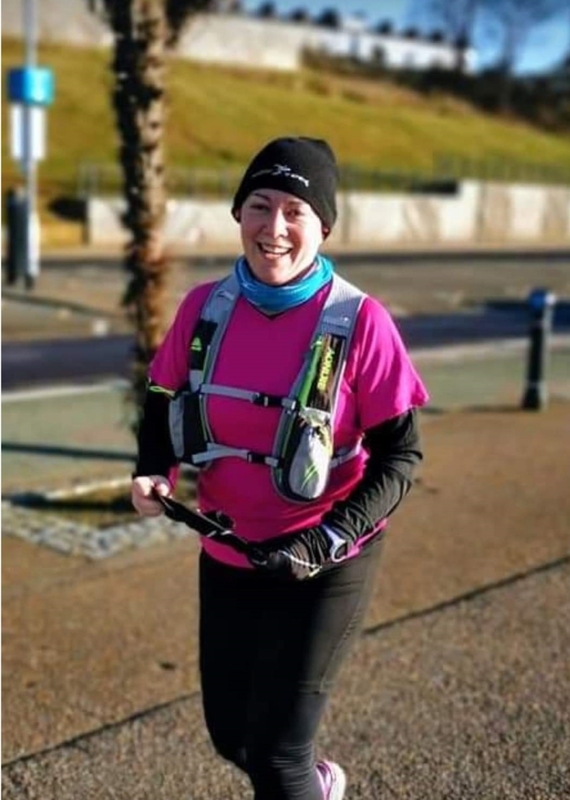 Shelley has been following her training plan religiously, slowly building up the weekly long runs and will run her first marathon in Brighton on the 14th April. 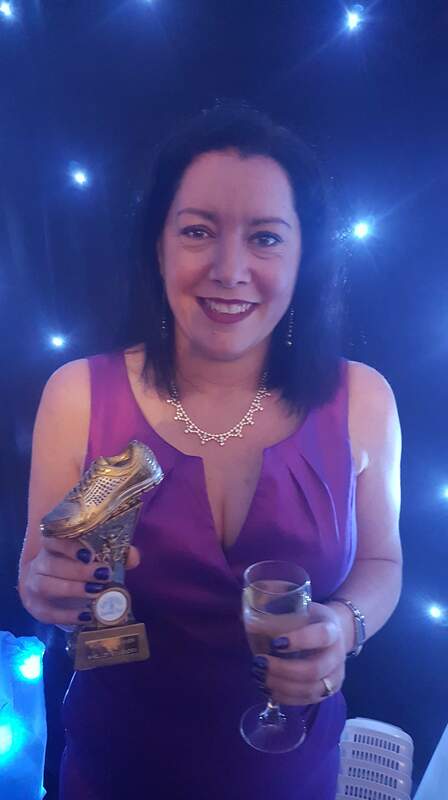 Shelley was also voted “Runners Runner” by her fellow runners at the annual Christmas Party and awards evening in December 2018. Well done and good luck for Brighton Shelley! !